Top Trumps Activity Pack - Peppa Pig - You'll find 5 great games and exciting activities to explore with this Peppa Pig Top Trumps activity pack. 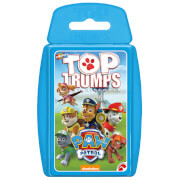 The ideal travel companion, Peppa Pig Top Trumps is packed with fun features to help develop memory, observation, reading and counting skills. 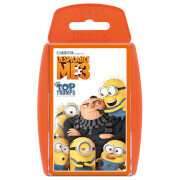 Games include the memory game pairs, Take 5, spot the difference, an observation quiz and a mini version of top trumps. 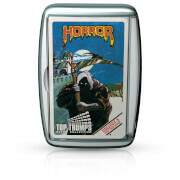 Includes instruction card, pencil and 28 playing cards.